In the year 2000 owner of the business Frank Sinclair, was in the process of selling Westlock Controls to the giant American corporation TYCO. Eventually selling a private company, may be the preferred exit plan for most successful company owners – but Frank wouldn’t sell to just anyone. He wanted to ensure his company was going to a safe pair of hands, a company that would take care of his employees and his distributors. Distributors who had helped him build his brand and his company across the Globe. Tyco had their own direct sales force, the fear was that Westlock Controls would become part of Tyco’s portfolio and those loyal distributors would be left with nothing to offer existing customers. So a deal was struck. Westlock Controls would continue to be sold through distributors and Westlock would manufacture a new brand for Tyco’s direct sales force. The “new” product range was called AVID and over the following decade it built a following around the world. Tyco had imagination, expenditure was lavish, and by 2002 the management of the company became the remit of consultancy firm McKinsey and Goldman Sachs Bank. The business was so diverse that, when the division that held all the sum of the parts together was sold to Triton, all the management consultants were left with was a variety of products sold into niche markets. The carving off of assets and brands continued, until in 2012 Tyco Flow Control, which included Westlock and Avid, was sold on to another mega corporation, the then $3.6 Billion turnover PENTAIR. The “merger” of Pentair with Tyco Flow Control doubled the size of Pentair overnight. The Westlock / Avid arrangement of one for the distributors / one for direct sales continued at Pentair, nothing for the end customer had changed. However the merger was never an exact fit. So in 2016 a process was started to sell Westlock Controls again – now on its way to EMERSON as part of another package of products and brands being slid across the Global Brand chessboard; but this time there was a huge hoop to jump through. Emerson already had it’s own Switchbox brand called Topworx, if Emerson was allowed to also own Westlock it would make them the largest Switchbox Controls supplier in the World – this was enough for court hearings in the US and another deal to be struck. …except – at 12 Midnight and 30 Seconds Westlock / Avid changed hands again to become part of CRANE – leaving Emerson with all the bits of Pentair that it wanted but without the monopoly conflict of owning both Topworx and Westlock. Once at Crane there was another twist – suddenly Avid as a brand – was technically no longer needed – Crane has no direct sales force. Pentair meanwhile still needed the Avid brand – So Westlock, the manufacturer of Avid and now owned by Crane, allowed Pentair to carry on selling Avid but at a truly commercial ex-works price rather than an in-house brand price. So, you may ask, what happens to all the loyal AVID customers who might find prices from Pentair rising? 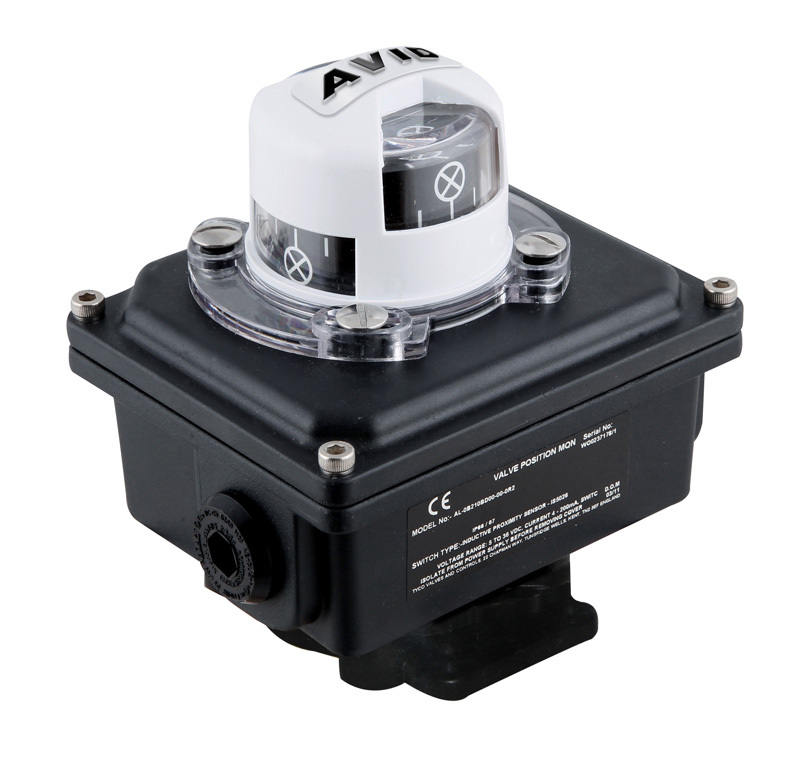 Well that’s where Valve & Process Solutions comes in – already the holder of the World’s largest inventory of Westlock Controls products we have now added AVID to our portfolio at prices only Westlock’s main distributor can offer. If you are an Avid user, get in touch with us and see what we have to offer.